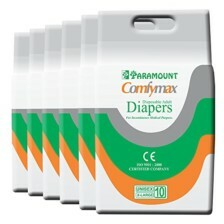 * It even has inner absorbent pad that offers much comfort sans any irritation to avoid problems such as sore, scar marks due to wet for long time. * This Incofit Premium Adult Diaper medium comprises of superior absorbency polymer which in turn results fluid into gel. 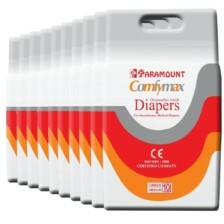 * It also comprises of superior absorbency that turns fluid into gel. 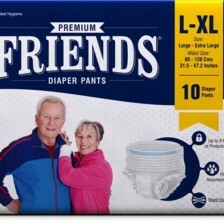 * The significant feature is that of the absorbency which does not allow any sort of liquid retention which gives the individual best class and comfort. 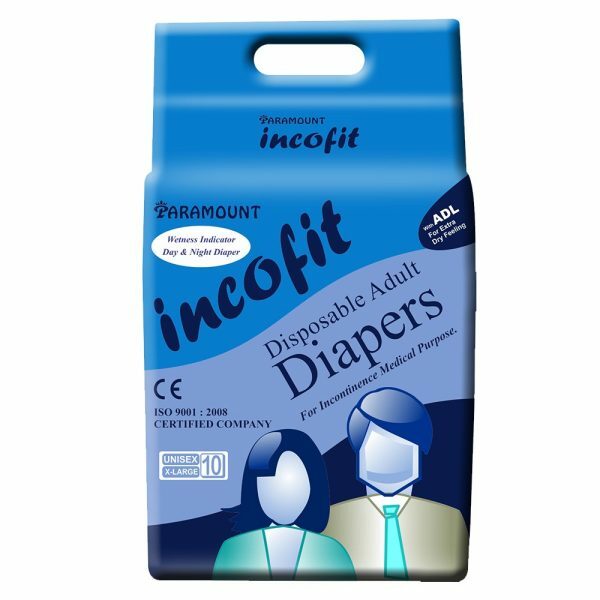 This incofit premium adult Diaper is a perfect solution for elderly in order to avoid inconvenience to themselves and others. Acquisition Distribtion Layer(ADL) and Wet indicator are two crucial benefits of this diaper. 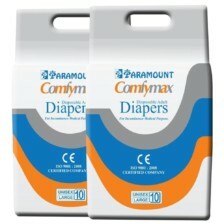 ADL allows the diaper to be dry and comfortable at all times whereas the wet indicator shows the change in the colour of the wet indicator from yellow to blue when used. 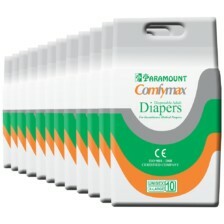 There are other problems that the old aged face as due to the growing age and pertaining sickness this is where inconfit premium adult diaper come in place. The inability to exercise control over the bladder and the bowel. Waist band gives much needed support and elasticity to the individual on use. It is gently perfumed so that the user gets a positive aroma on usage. 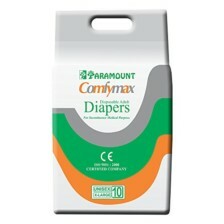 This adult diaper enables the individual to relieve in order to prevent the pressure on the bladder or such. It is best suited for patients suffering from prostrate disorder, piles, diabetics, urology patients, bedridden and disabled patients. 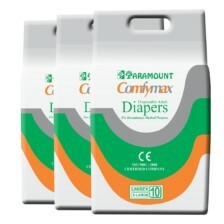 Best Quality raw material: Best raw material is gone into the making of this diaper which gives comprises of phenomenal features like that of leak guards, back lamination sheet etc. 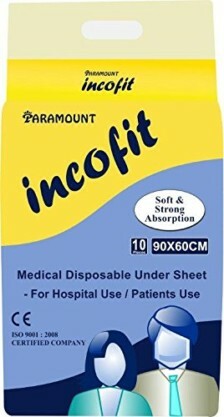 Superior absorbency polymer(SAP) turns fluid into gel: This incofit premium adult diaper medium comprises of superior absorbency polymer which in turn results fluid into gel. 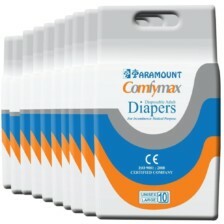 The significant feature is that of the absorbency which does not allow any sort of liquid retention which gives the individual best class and comfort. Inner absorbent pad: It even has inner absorbent pad that offers much comfort sans any irritation to avoid problems such as sore, scar marks due to wet for long time. It’s best application is utilised by those who are bed ridden, disabled patients and diabetics by and large. Got it for my aging father and has been useful. Quite good.